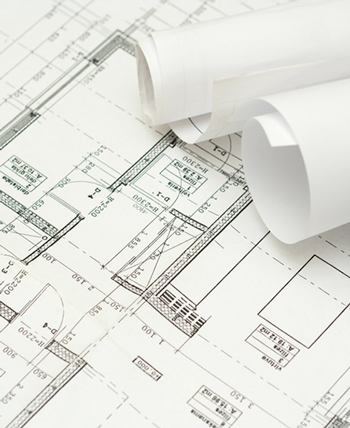 Our company offers a full service residential construction program from conception, to turning over the keys to a brand-new owner and beyond. Our pride and joy of our residential division are our active adult Ladera communities (opens in new window) which feature all the amenities and lifestyle that any 55+ would enjoy calling home. 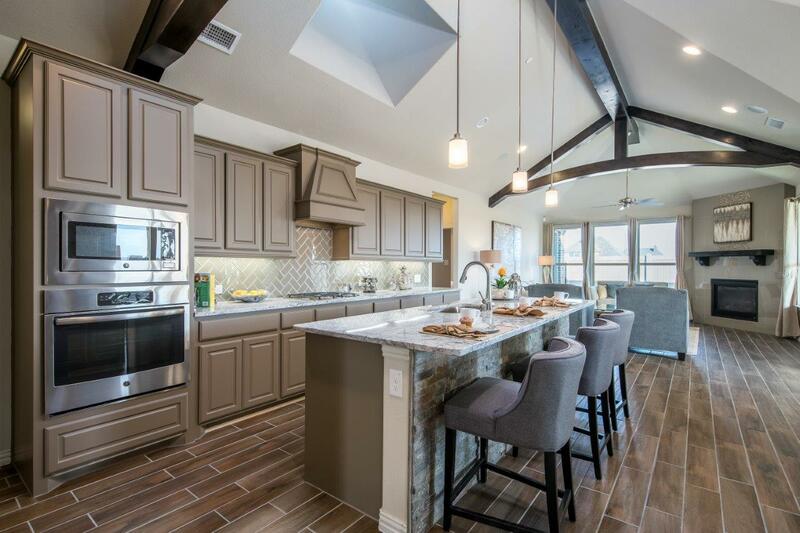 Click here to visit the Ladera community page (opens in new window). 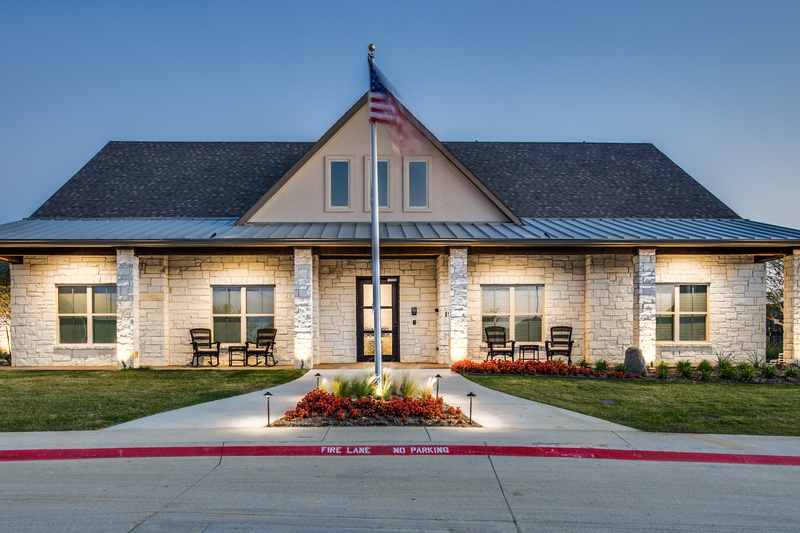 Ladera provides low-maintenance, premier retirement communities to the DFW area which were uniquely designed to serve the needs of the 55 and above Active Adults. Our lock and leave communities fit the lifestyles our owners desire. Imagine no longer having to spend time taking care of a yard or pool, but instead enjoying a carefree day focusing on relaxing and spending precious time with family and new found friends. 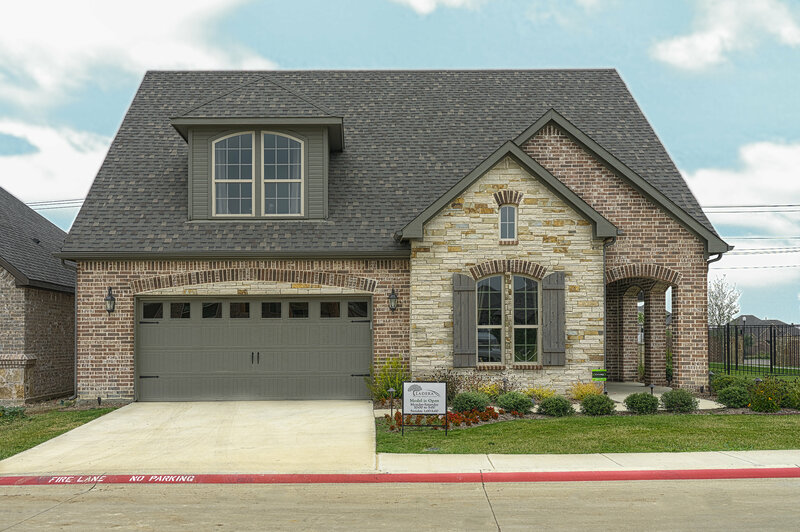 All of our homes offer a standard single-story design, spacious floor plans, a variety of upscale standard finishes (including granite counter tops), exceptional outdoor living space as well as multiple options for custom finish-out. An optional second story is available for those that need a little more space. 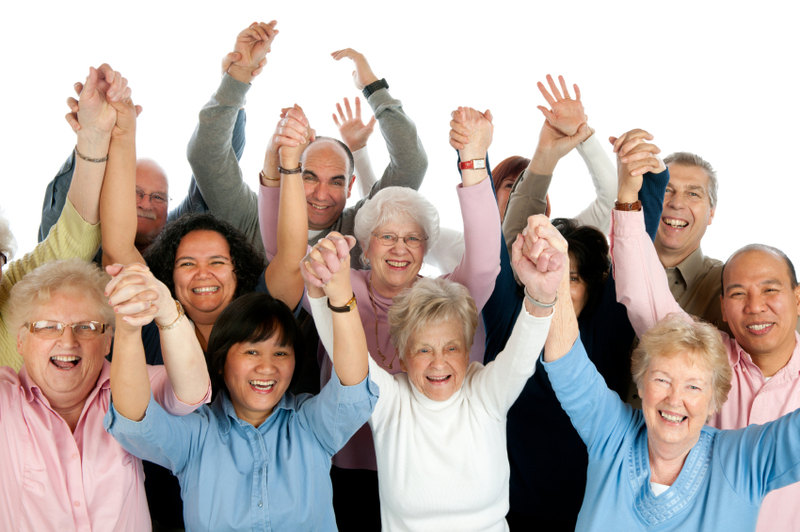 Each of our developments has an Activity Center that serves as the hub of the Community. 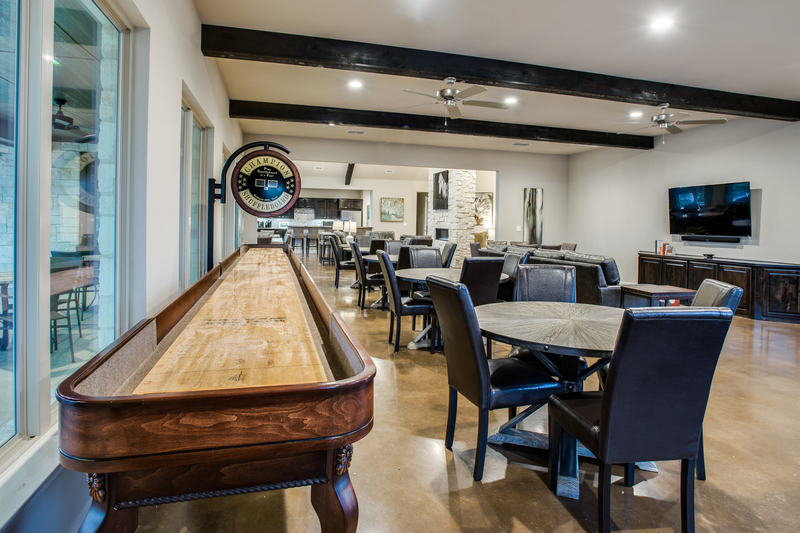 This Texas Hill Country styled lodge features a fitness center, a large den/gathering area, kitchen, and a TV/media area. 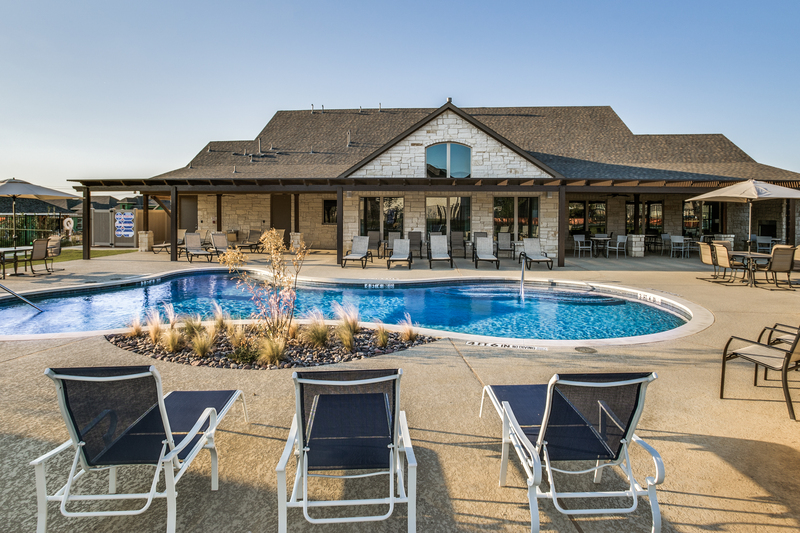 A resort style outdoor heated pool with fire pits and a fireplace is a great place to spend a leisurely evening. For those wanting a little more “activity”, Bocce Ball and Pickle Ball courts will test your competitive spirit. Contact Integrity Group for construction, sales, investor or other inquiries.